Airports are emotional places. Lots of people saying good-bye, anxious about catching a flight (or storing their carry-on, or making their meeting, or the TSA finding their 4.5 oz bottle of shampoo). People worrying about what they’re missing and anticipating coming back. Just a whole stew of emotions. When I’m traveling, I love to watch people interact. I’m not a big eavesdropper, but I love watching the physical language of conversation. Even without hearing the words, I can often see what is being said: the sharp hand gestures speak anger, the outstretched arms show longing, the bowed head displays disappointment, and the hands to heart reveal tenderness. What I see at the airport is how our bodies communicate to each other. And it’s true: research shows that more than half of what we communicate comes from our body language and gestures rather than our words. That’s really interesting, but did you know that my body language also communicates with me? So do watch Dr. Cuddy’s wonderful talk (it’s so well worth the time!) 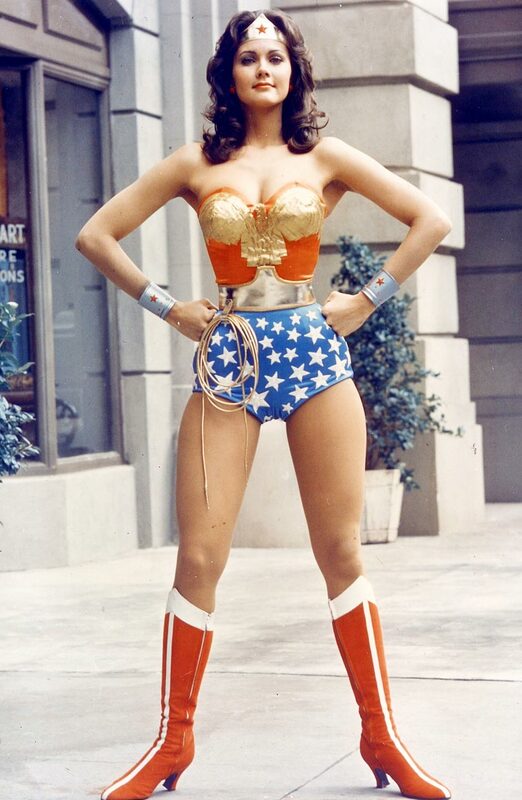 and when you do, try out her experiment: stand in a powerful pose for two minutes (my favorite is The Wonder Woman pose – feet wide, standing tall with hands on hips) and see how you feel! The idea is not to do the pose for others but to communicate with your own nervous system and actually feel — become — more powerful! What’s supercool to me is that Nia has been doing this for 30 years! Tomorrow, I’ll post about how. Come back and play! What a great TED talk! And so appropriate for our line of work, too. 🙂 I was embarrassed to learn that I usually take on very “closed” body positions. This talk, as well as the accompanying research, will make me mindful of the way I sit and stand. It’s awesome, isn’t it? And I’ve seen it in my students: people who had spent much of their lives feeling powerless, taking a stand for themselves and their values. I love creating experiences where these awakenings to ourselves are possible!